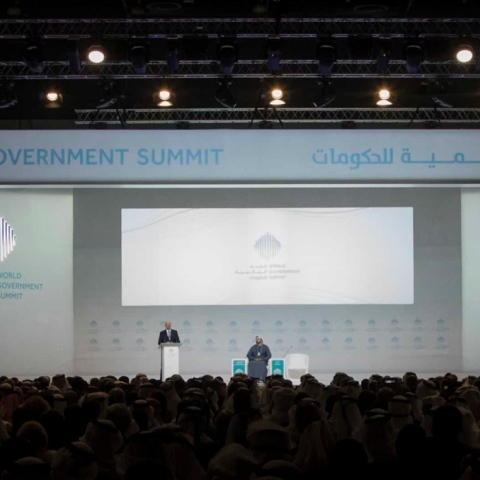 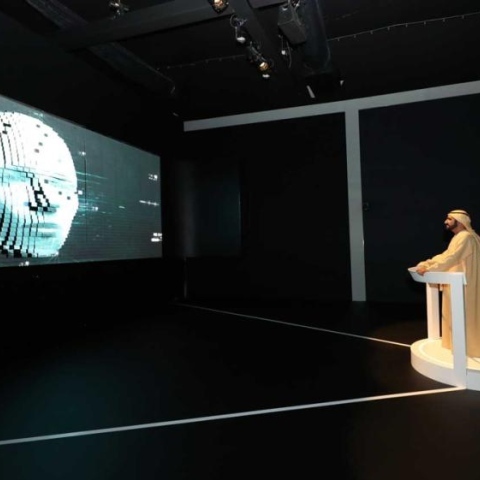 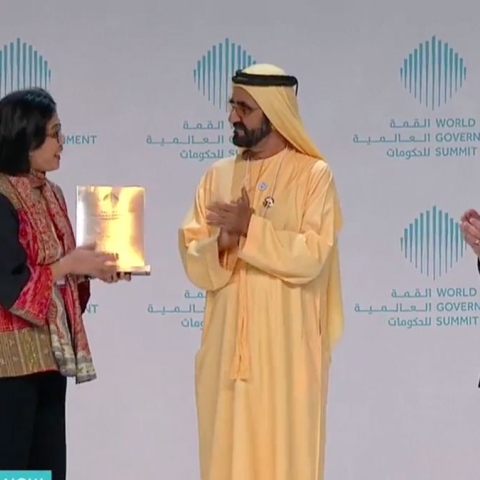 The sixth edition of the World Government Summit 2018 in Dubai has come to an end yesterday. 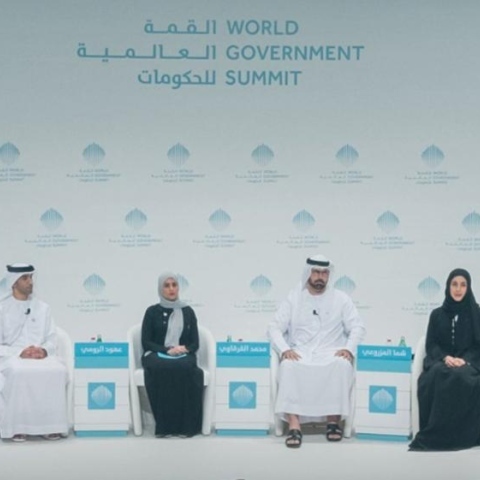 The global gathering reflected the accumulated experiences for all the teams and individuals involved in organizing the event to make it such a success. 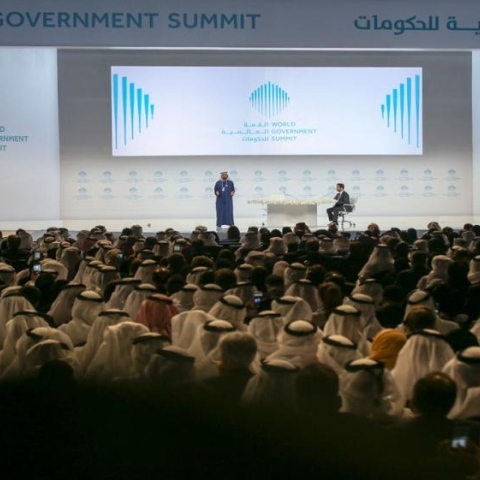 Here is the highlights of what happened throughout the past 3 days.